Car finance arranged to suit all budgets. 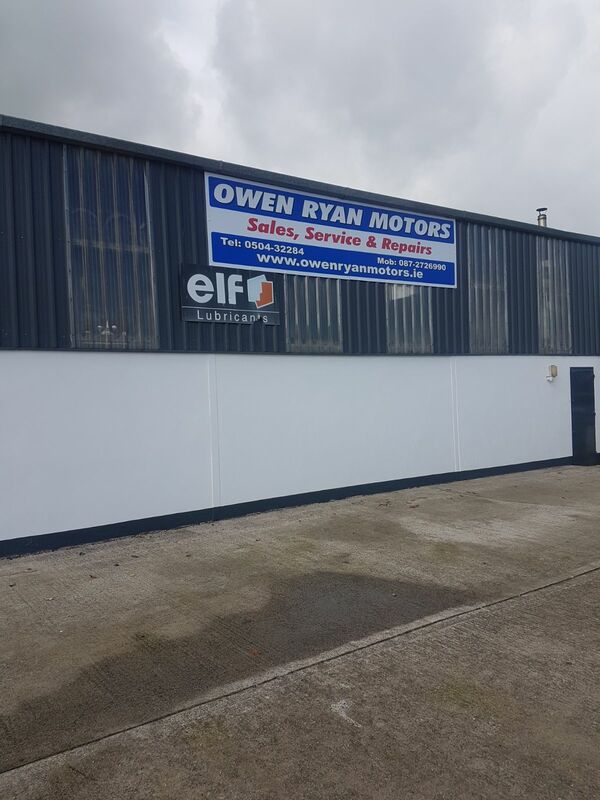 Welcome to Owen Ryan Motors. We source cars, van's 4x4's & all commercial vehicles. We carry out comprehensive garage repairs on all vehicles in our premises in Templemore, which includes tyre fittings and wheel balancing . We supply & fit all makes of tyres and new batteries. All repairs are seen to by fully trained and certified mechanics. 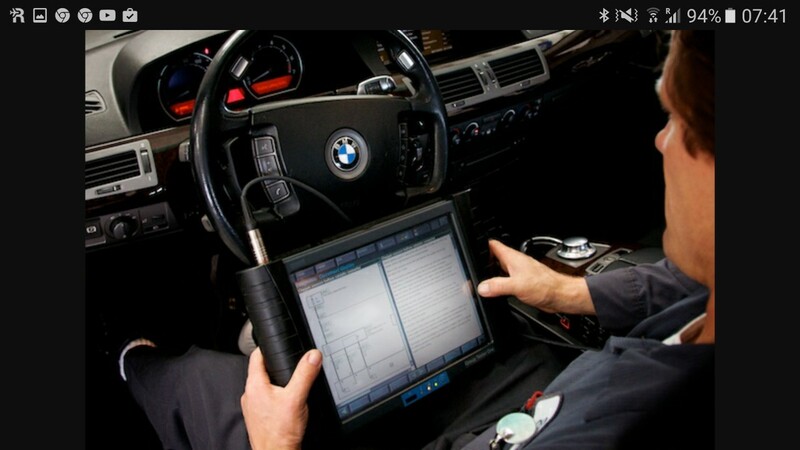 We also offer a full diagnostic and fault finding service using all the modern software. The coding of transmissions and engine control modules are also available as are ECU, ABS, Airbag coding and the programming of vehicles keys. Here you will have full peace of mind that your vehicle will be restored to road-worthiness and returned to you in minimum time. 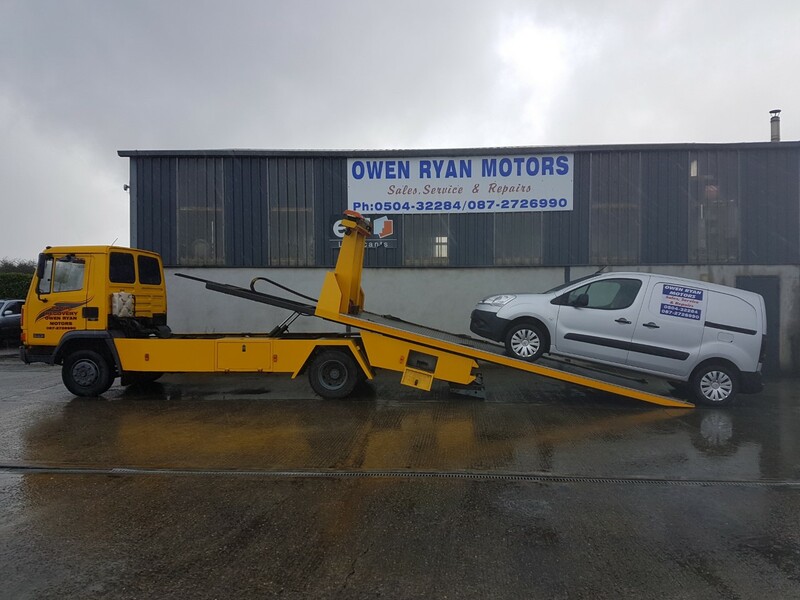 Owen Ryan and staff offer a quality used car and van sales service at Thurles Road, Templemore, Co, Tipperary. We have over 37 years in the motor industry service gaining valuable experience in sourcing well kept and reliable vehicles for our customers. We have two fully qualified technicians on site and a fully modern day equipped workshop. Inside our workshop you'll see many machines and gadgets similar to those in your local D.O.E or N.C.T Centers. We also provide servicing, vehicle diagnostics, breakdowns recovery, pre D.O.E/N.C.T testing and cars and vans sourcing. So whatever your motor needs is, we are dedicated to offering a top quality service with value for money and a top customer service guaranteed. We now have a card payment system in operation. Car finance arranged. Have your finance pre-arranged to suit your personal budget. 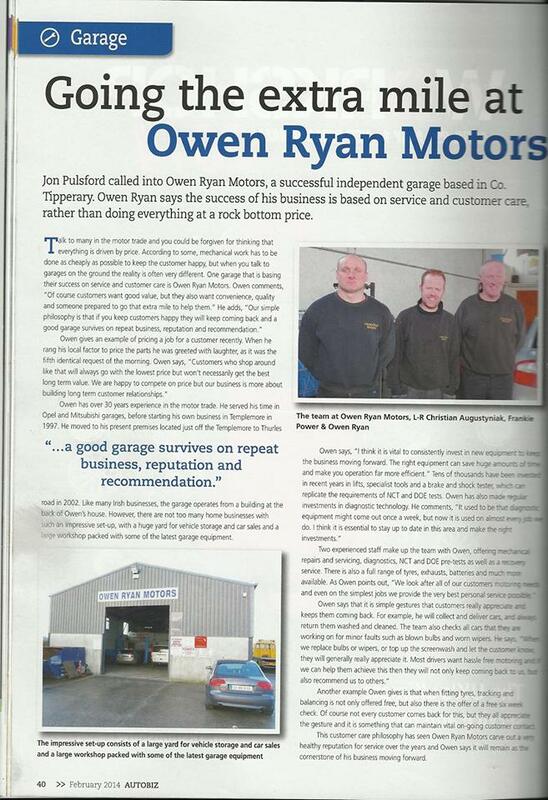 We have amassed years of experience in the motor recovery trade in and around Co, Tipperary. Our vehicle Recovery operation offers a prompt and very professional service. We pride ourselves with an efficient quality service at competitive prices in Co. Tipperary. We are a fully insured and certified and have established a fine name in the breakdown/recovery of cars and vans. Our recovery truck complies with regulations and is fully serviced and maintained regularly. All drivers are professional and competent. IF YOU HAVE ANY QUERIES, FEEL FREE TO CONTACT OWEN ON - 0504 32284 - 087 2726990. 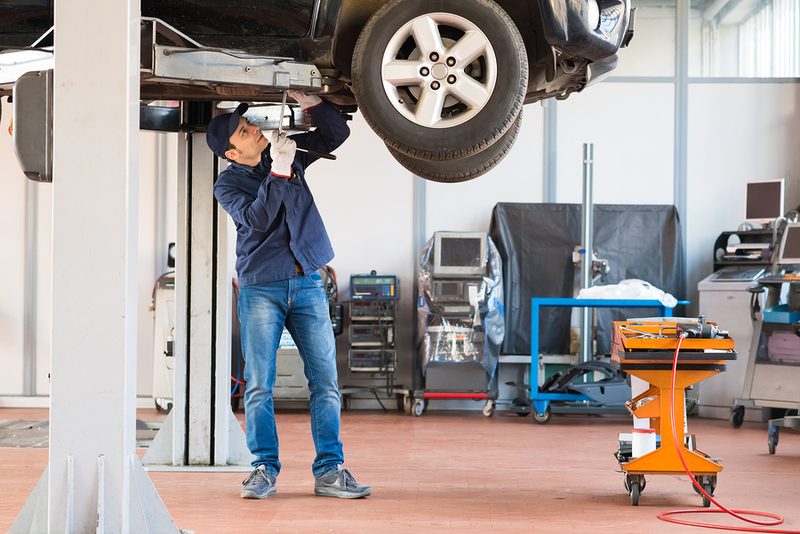 Servicing of vehicles is performed in a fully equipped modern workshop located at Thurles Road, Templemore, complete with digital diagnostic software and modern tools and equipment. Owen himself has 35 years experience in the motor trade and has two full time mechanics who are highly trained and have been working a long side Owen on a daily basis for many years. Call Owen today and talk about your car and book it in for a service,knowing its in safe hands with a team you can trust. Service price depends on the make of your car and the level of servicing needed. Be assured you can always obtain a highly competitive quote, we source quality parts and oil with professional workmanship, personal attention, and always offer experienced advice on how to keep your car in tip-top condition and run it economically. Let us pre - test your vehicle and take the guesswork out of your test. Sometimes all it takes is one or two adjustments or a light focus to get you ready for the dreaded N.C.T/D.O.E test. We work along the same regulations and perimeters as the test centres. Drop your vehicle in to our workshop and leave with peace of mind you’ll fly through the test. The vehicle has adequate oil and water. The vehicle is reasonably clean. Tyres are inflated to the correct pressure. You bring identification (driving licence). Your vehicle is at a normal operating temperature. Your registration plates comply with current regulations. If the above is not taken care of, NCTS may be unable to test your vehicle. If we don't have a car or vehicle in stock that you are looking for, there is no need to worry as we offer a quality car sourcing service. 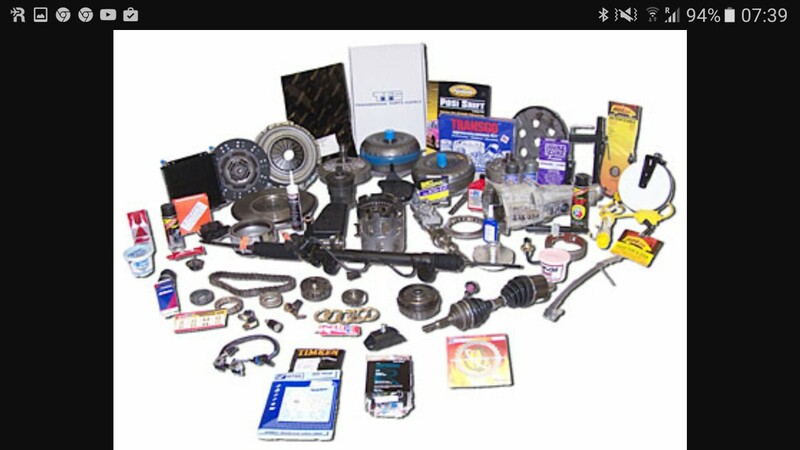 This service is available for both new and used cars, vans, 4x4’s with most makes and models catered for. We will use our industry contacts which we have built up over the years to find the exact motor you are looking for and make certain it’s in good condition. We will then use our buying power to secure a price within the budget you have. Call Owen now and discuss the vehicle in mind. Driving at night? You will need clearly working lights as it often appears that almost every other car has a faulty headlight, brake light or taillight not to mention indicators. What most motorists don’t realise is that the false economy of not replacing bulbs could lead to a €60 on-the-spot fine. New regulations introduced last year. Gardai announced a major crackdown on defective lighting earlier this year after it emerged that one in five cars on the road is failing the NCT because of blown bulbs and faulty lights. Most motorists will no doubt have forgot the measures introduced just before the spring 2016 so be fore - warned. Drop by and let us make sure all bulbs and connections are working properly. We will ensure the correct and best bulbs for the job is fitted. New & used cars for sale also offering services & repairs. 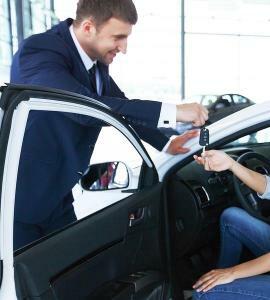 Description: New & used cars for sale also offering services & repairs. We carry out comprehensive garage repairs on all vehicles in our premises in Templemore, which includes tyre fittings and wheel balancing . We supply & fit all makes of tyres and new batteries. All repairs are seen to by fully trained and certified mechanics. 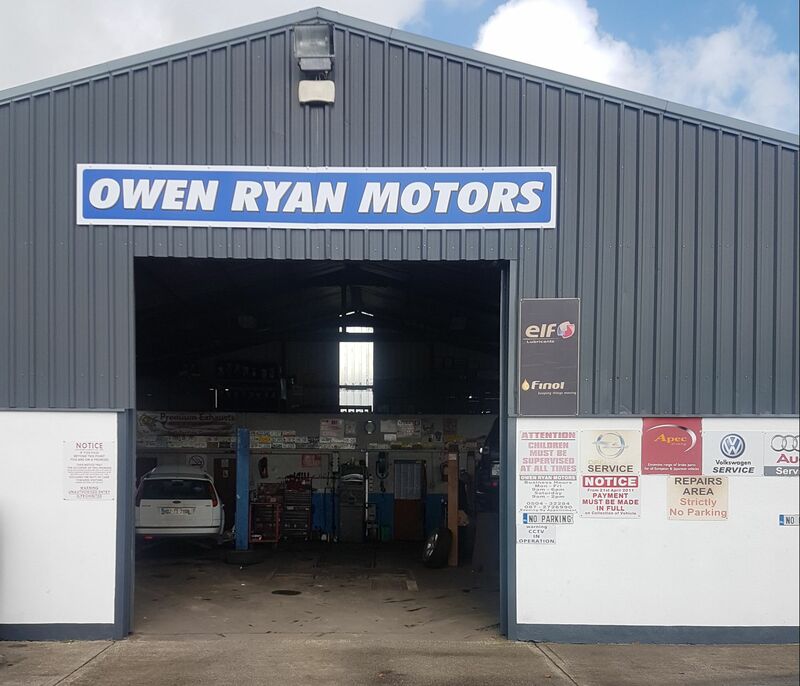 Owen Ryan and staff offer a quality used car and van sales service at Thurles Road, Templemore, Co, Tipperary. We have over 37 years in the motor industry service gaining valuable experience in sourcing well kept and reliable vehicles for our customers. We have two fully qualified technicians on site and a fully modern day equipped workshop. Inside our workshop you'll see many machines and gadgets similar to those in your local D.O.E or N.C.T Centers. We also provide servicing, vehicle diagnostics, breakdowns recovery, pre D.O.E/N.C.T testing and cars and vans sourcing. We now have a card payment system in operation. Car finance arranged. Have your finance pre-arranged to suit your personal budget. Our recovery truck complies with regulations and is fully serviced and maintained regularly. All drivers are professional and competent. IF YOU HAVE ANY QUERIES, FEEL FREE TO CONTACT OWEN ON -  0504 32284 - 087 2726990. Servicing of vehicles is performed in a fully equipped modern workshop located at Thurles Road, Templemore, complete with digital diagnostic software and modern tools and equipment. Owen himself has 35 years experience in the motor trade and has two full time mechanics who are highly trained and have been working a long side Owen on a daily basis for many years. Call Owen today and talk about your car and book it in for a service,knowing its in safe hands with a team you can trust. Service price depends on the make of your car and the level of servicing needed. 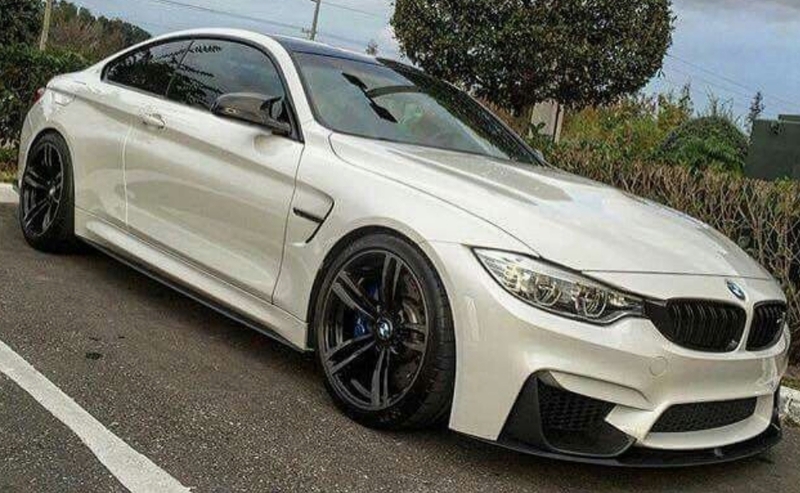 Be assured you can always obtain a highly competitive quote, we source quality parts and oil with professional workmanship, personal attention, and always offer experienced advice on how to keep your car in tip-top condition and run it economically. Let us pre - test your vehicle and take the guesswork out of your test. Sometimes all it takes is one or two adjustments or a light focus to get you ready for the dreaded N.C.T/D.O.E test. If we don't have a car or vehicle in stock that you are looking for, there is no need to worry as we offer a quality car sourcing service. This service is available for both new and used cars, vans, 4x4’s with most makes and models catered for. We will use our industry contacts which we have built up over the years to find the exact motor you are looking for and make certain it’s in good condition. We will then use our buying power to secure a price within the budget you have. Driving at night? You will need clearly working lights as it often appears that almost every other car has a faulty headlight, brake light or taillight not to mention indicators. What most motorists don’t realise is that the false economy of not replacing bulbs could lead to a €60 on-the-spot fine. New regulations introduced last year. Drop by and let us make sure all bulbs and connections are working properly. 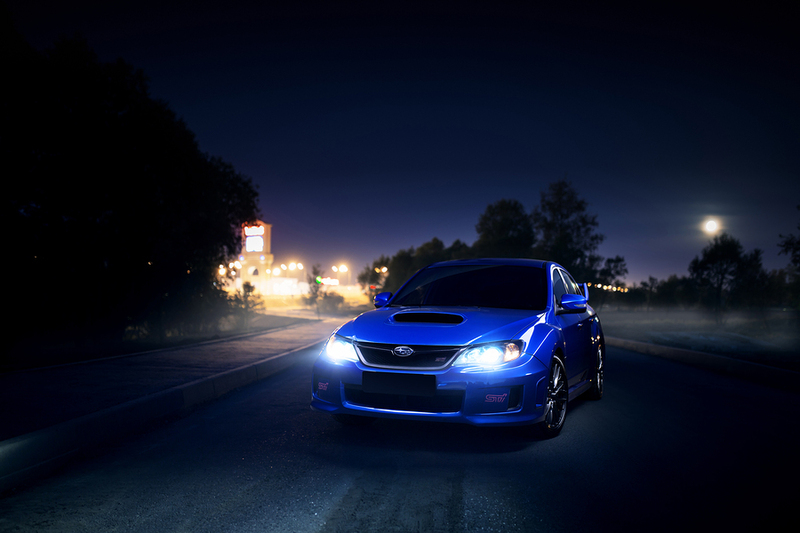 We will ensure the correct and best bulbs for the job is fitted.